Katelyn Fike is very excited to join us for a third year as Director of the ALF Drama program. She has been the drama instructor for the LCUSD elementary schools since 2013 and also teaches classes for ALF Summer School. 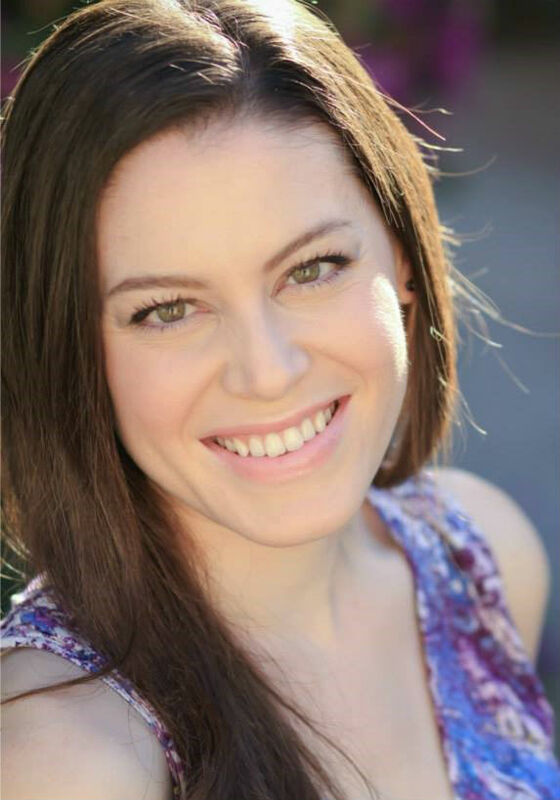 Katelyn has a Bachelor’s degree in Theatre Arts from California State University, Northridge and has performed in many stage productions over the years. Her main philosophy is to not only teach lines and blocking to students but also to instill creativity, confidence and teamwork! Tristan Waldron is excited to be working on Aristocats, his first production with ALF Drama! 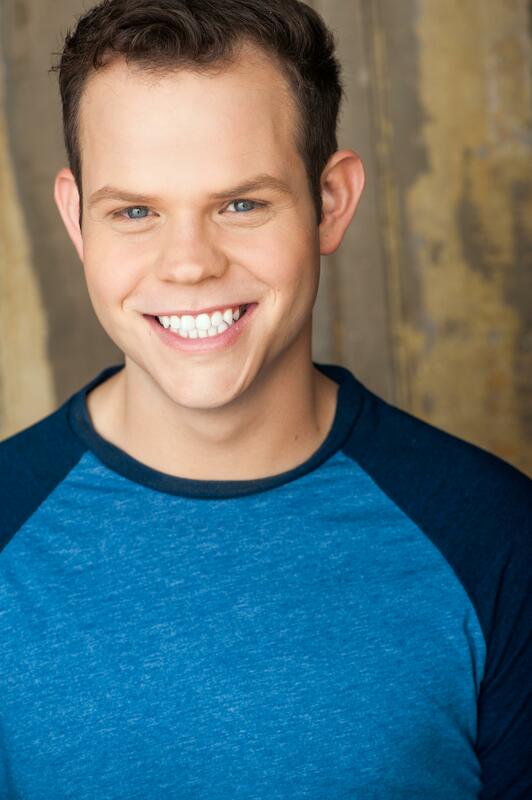 Originally from a small suburb outside of Boston, Tristan moved to Los Angeles to attend Occidental College where he graduated with degrees in both Theatre and Biology. He is currently the Director of the critically-acclaimed Occidental Children’s Theater, and head counselor for the attached Summer Institute of Fun. Tristan also works as a professional actor, appearing in films, TV shows, and plays. Check out his website www.TristanWaldron.com for more information. He would like to thank everyone involved with ALF, especially Gale, Sharon, Katelyn, and Nancy. He extends special thanks to Assistance League of Flintridge for creating and supporting such a great program.